FRIDAY, Aug. 3, 2018 -- In a mouse model of moderate, sporadic aortic aneurysm and dissection (AAD), ciprofloxacin increases susceptibility to aortic dissection and rupture, according to a study published online July 25 in JAMA Surgery. Scott A. LeMaire, M.D., from the Baylor College of Medicine in Houston, and colleagues examined the effect of ciprofloxacin on AAD development in a mouse model. 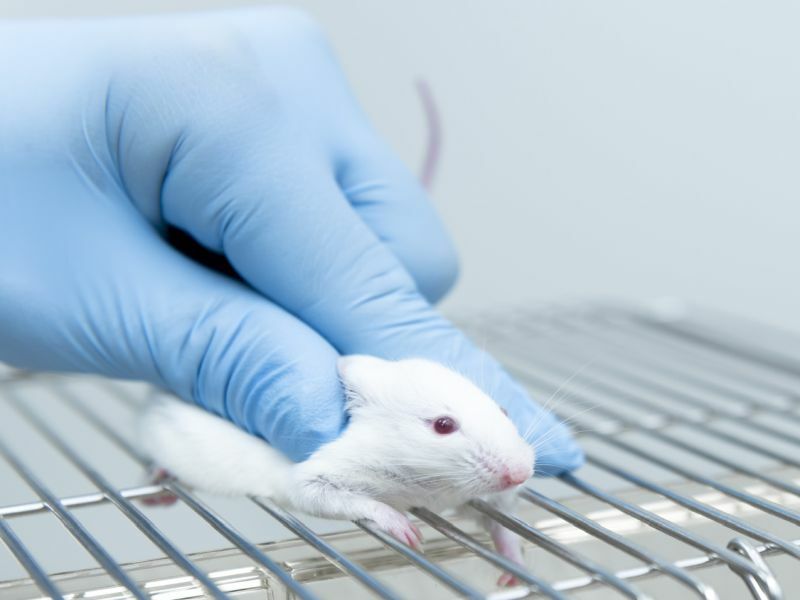 The mice were challenged with a high-fat diet and low-dose angiotensin infusion, while control mice were fed a normal diet and infused with saline. During angiotensin or saline infusion, challenged and unchallenged mice received ciprofloxacin or vehicle through daily gavage. The researchers found that unchallenged mice that received ciprofloxacin alone had no notable aortic destruction. Moderate aortic destruction was seen on aortic challenge, with development of AAD and severe AAD in 45 and 24 percent of mice, respectively, but no rupture or death. Severe aortic destruction and a significantly increased incidence of AAD (79 percent), severe AAD (67 percent), and rupture and premature death (15 percent) occurred in challenged mice that received ciprofloxacin. Increased incidence of AAD was seen in different aortic segments and was comparable for male and female mice. Decreased expression of lysyl oxidase was seen in aortic tissues from challenged mice that received ciprofloxacin versus challenged control mice. "Ciprofloxacin should be used with caution in patients with aortic dilatation, as well as in those at high risk for AAD," the authors write.